Sad news. 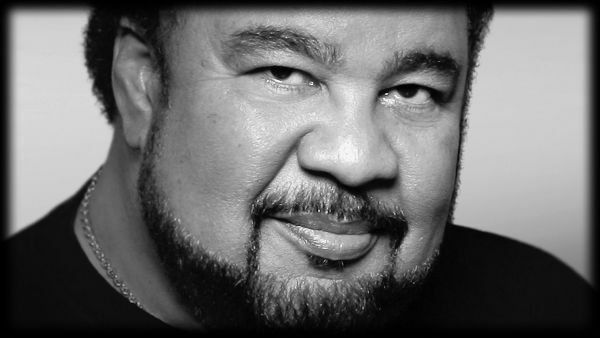 We have received confirmation via a friend of the site that musician George Duke passed away last night on August 5th. Right now, we cannot confirm how he died. When we have that info, we will pass it on. Duke was a keyboard pioneer, singer, composer, and producer for pop and jazz records and also left his mark on hip-hop. 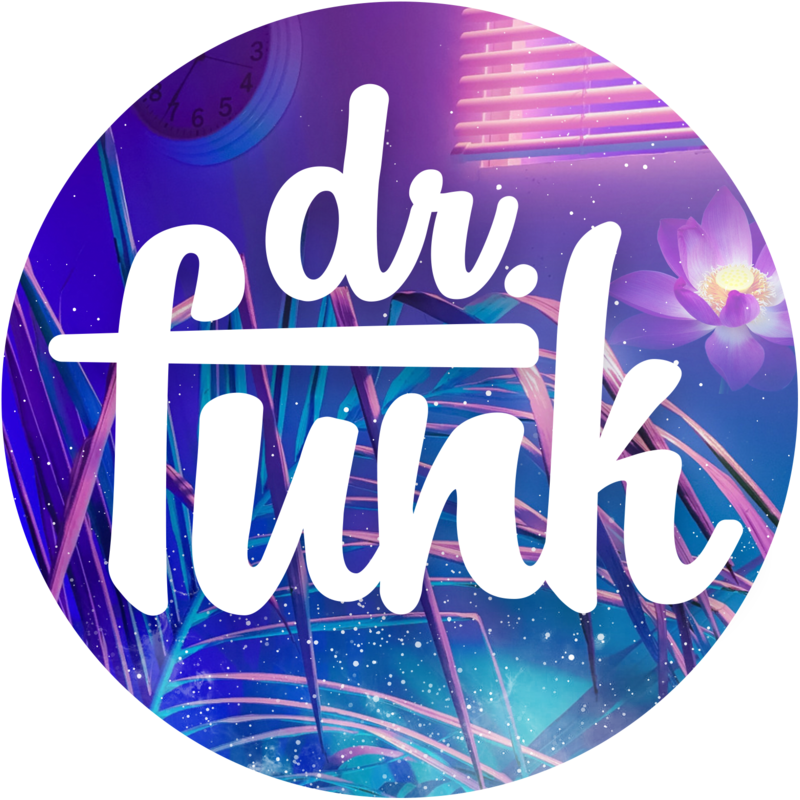 He has over 32+ records and worked with Frank Zappa, Stanley Clarke, Jefferey Osborne, George Clinton, Anita Baker, Sheila E., Rachelle Ferrell, and countless others. So sorry to hear this. So happy to have seen him perform last summer. Mr. Duke was an outstanding keyboardist and composer, his music had a flavor unmatched by anyone else. Prayers go out to his Family and his Musical Family. We will NEVER forget the Duke. Loved his music it was TIMELESS. Link your mind with the mind of George Duke! Lil sad faced. Enjoyed lots of his tunes, he will be missed.